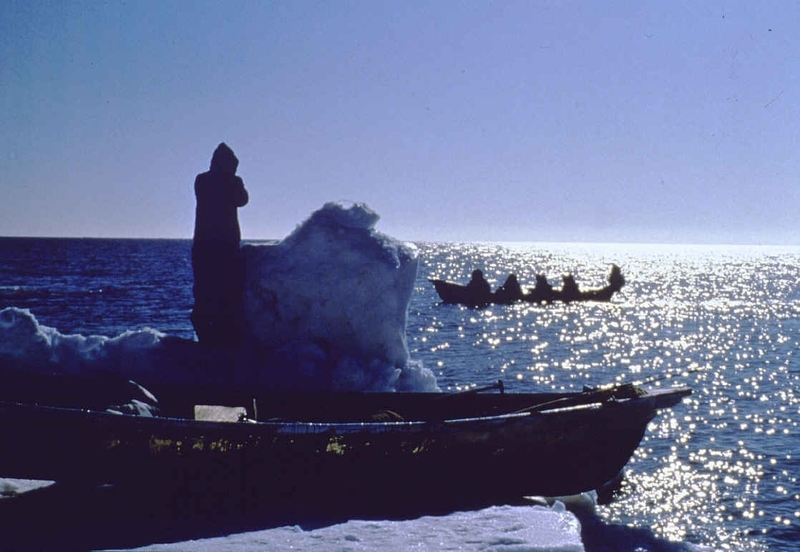 Whale hunting is a tradition some Alaska Natives follow to gather subsistence resources. Image Credit: U.S. Bureau of Ocean Energy Management. Public domain.